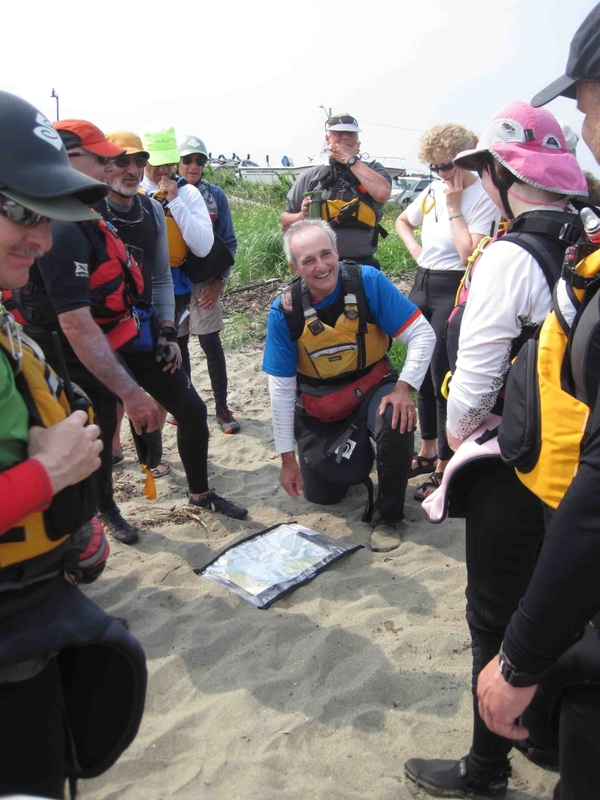 NSPN is a friendly and welcoming group of sea kayakers. We are located throughout New England. Our club is operated by a group of member-volunteers who do their best to be responsive while balancing personal and professional needs along with a passion for paddling. Please feel free to contact the following members to learn more about NSPN of to answer any specific questions that you may have.